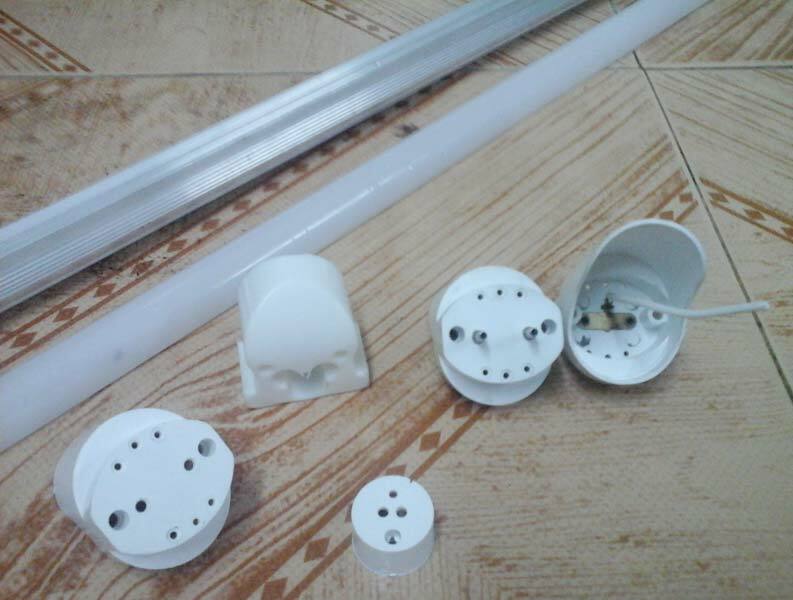 We have carved a niche in the industry as the reputed Manufacturer, Exporter and Supplier of Led Assembly Components based in Tamil Nadu, India. Our Led Assembly Components has garnered appreciation for its accurate structure, dimensional stability and long functional life. We are capable of customizing the Channel Diffuser to suit customer’s variegated requirement. Buyers can acquire the Led Assembly Components at highly competitive rates.